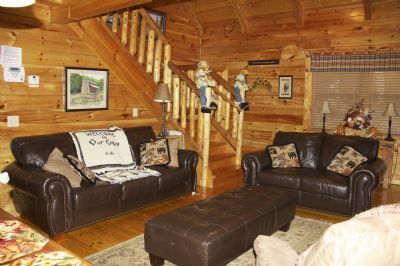 Secluded Gatlinburg Log Cabin, great reviews, views, great location, Smoky Mountain Rental By Owner,#smokymountainretreat, smoky mountain cabin rental, Gatlinburg log cabin rental. 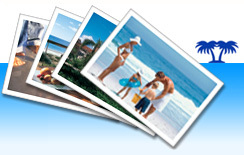 $49 Damage Insurance for all bookings. 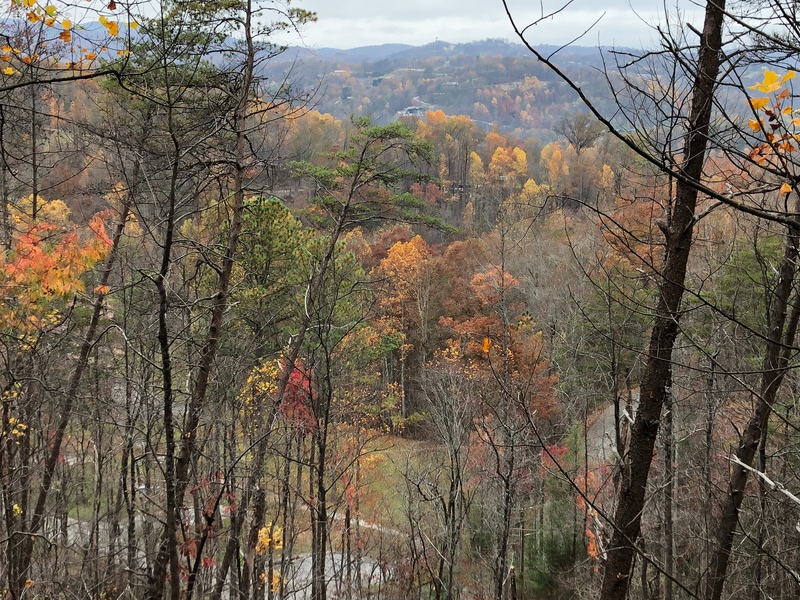 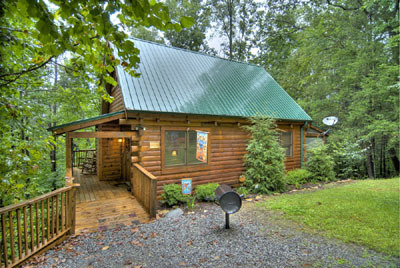 Bearway to Heaven is a charming, cozy, and secluded Smoky Mountain Gatliburg log cabin retreat 1.3 miles from the heart of Gatlinburg, Tennessee. 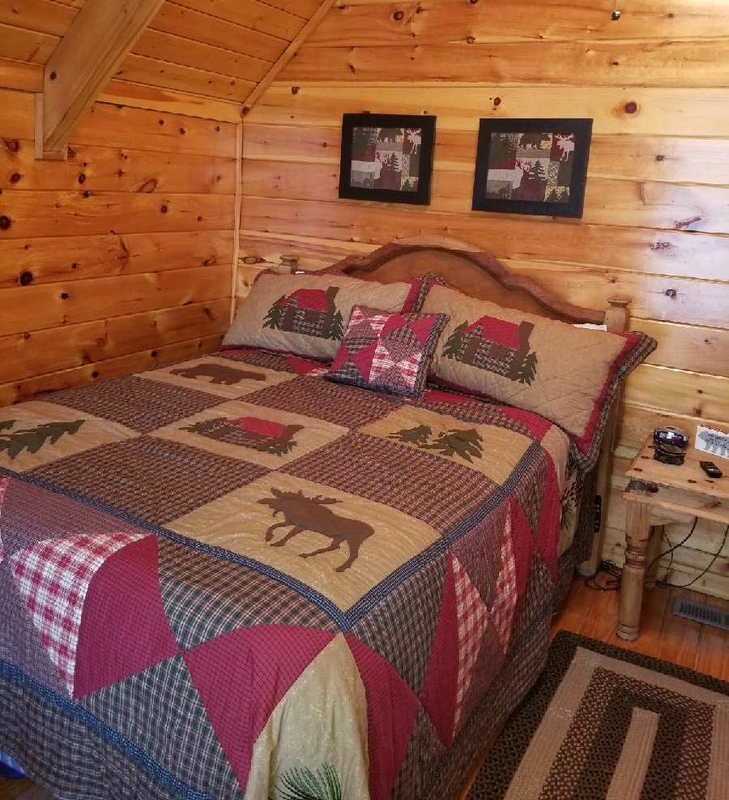 Tastefully decorated with mountain decor, this log cabin is the perfect choice for your much needed relaxing mountian vacation for you and your family It is also ideal for a romantic getaway, adventure, or a girlfriend's weekend. 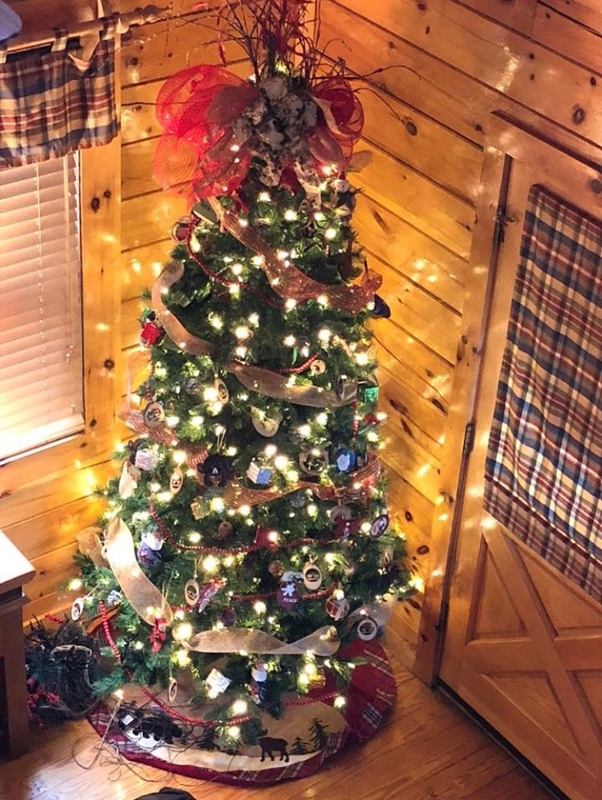 Friend and family memories are created here. 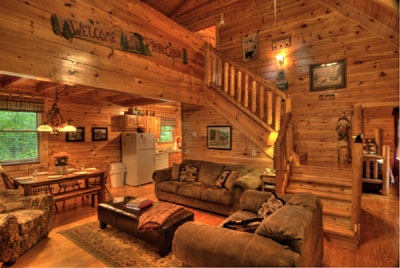 The secluded cabin screened porch is perfect for a romantic night in the hot tub while listening to your favorite music. 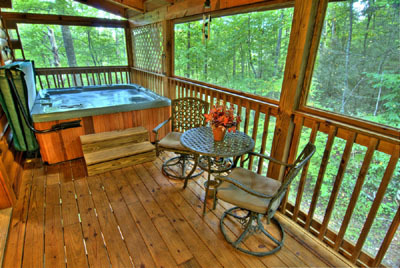 After your evening in the hot tub, relax on the swing listening to the sounds of nature from the surrounding forest. 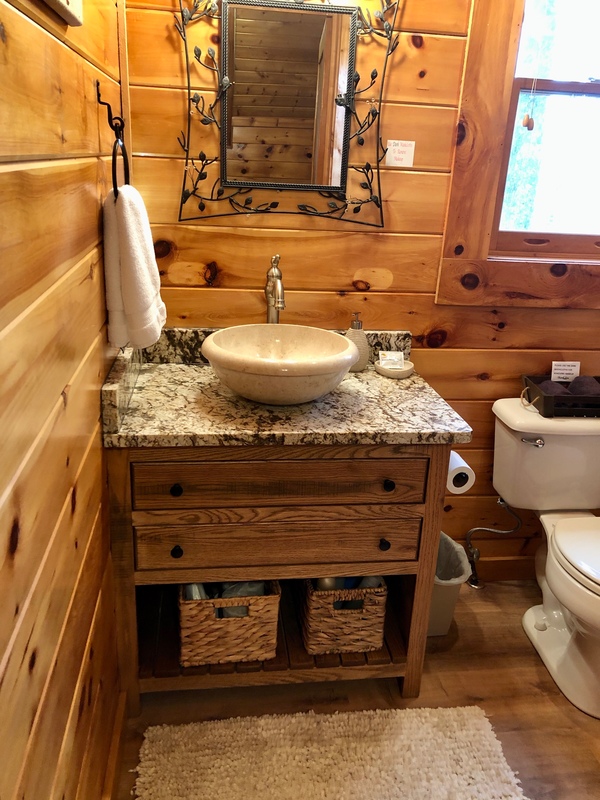 You will enjoy the luxury, oversized towels after a hot shower or a soak in the upstairs Jacuzzi tub. 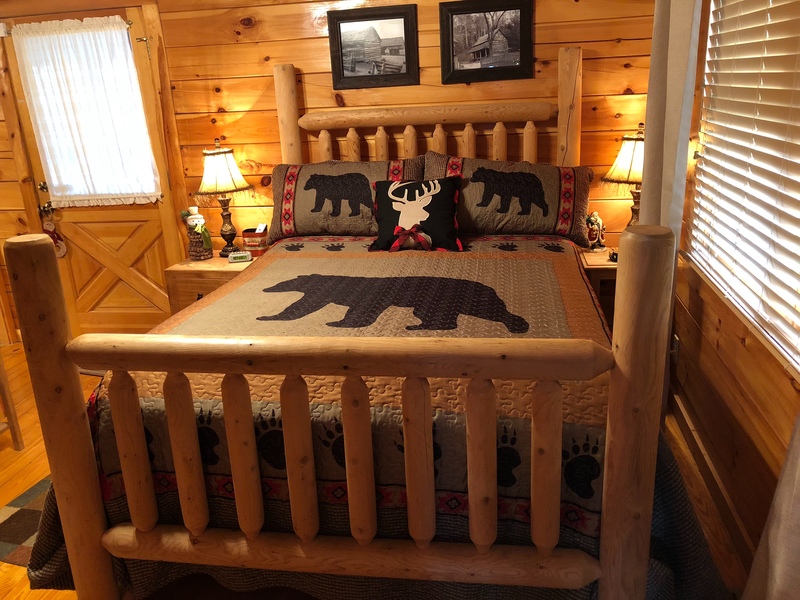 A wonderful night’s sleep is in store for you on the queen beds that have memory foam mattress toppers and luxury sheets. 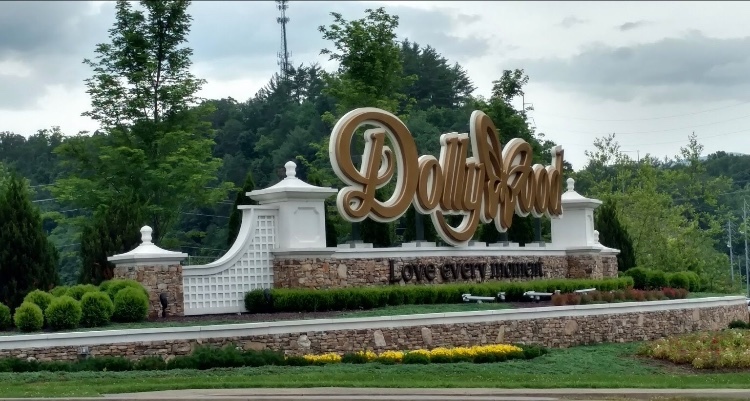 The level parking and grassy area provide an area for up to 4 vehicles and is a wonderful place for the little ones to play. 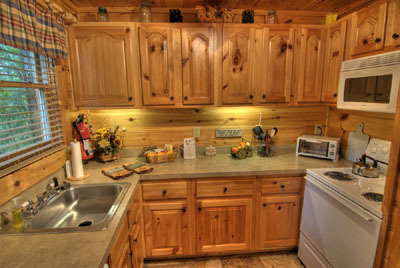 The entry area into the cabin is level and makes it ideal for your aging parents or senior adults. 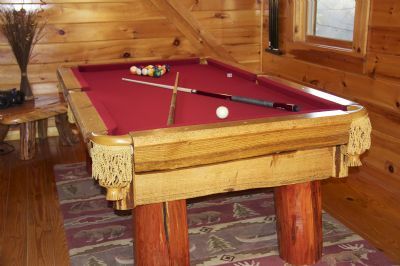 There is also wireless DSL internet access if you can't leave it behind!